Pupil Voice Week 2018 - Use Your Voice! 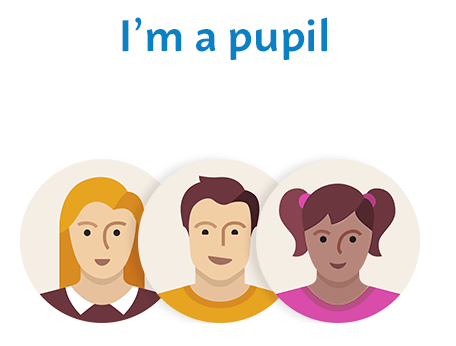 Joining Pupil Voice Week couldn't be easier. 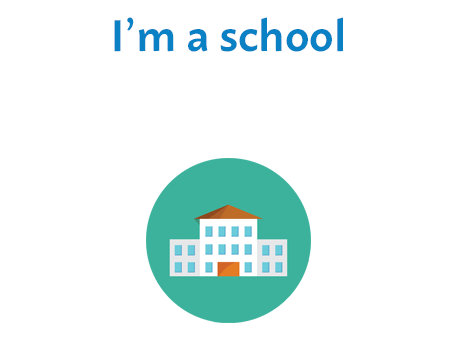 Simply register your school below and we'll send you further information and access to a wide-range of resources.